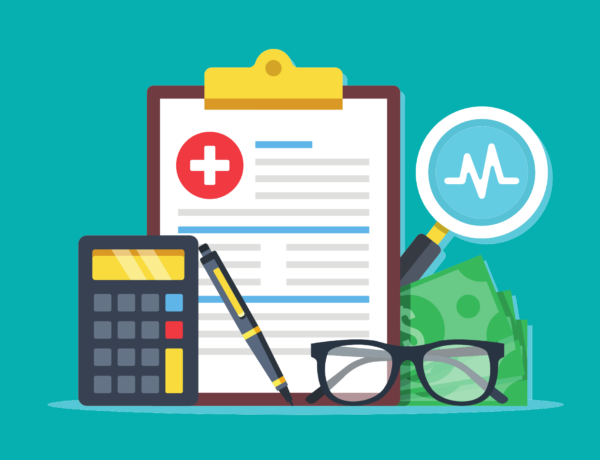 Provider Enrollment and Credentialing | CIPROMS, Inc.
Enrolling physicians and other health care providers with Medicare, Medicaid, and commercial health insurance plans is step one in ensuring effective management of the revenue cycle. The CIPROMS Provider Enrollment and Credentialing team specializes in the highly detailed process of coordinating provider credentials to ensure quick and complete enrollment for maximum reimbursement of claims. CIPROMS delivers with provider enrollment and credentialing services from applying for a National Provider Identifier (NPI), to completing your CAQH profile, to initial set up with payers—both government and commercial—to relicensing and revalidation. And everything in between. In other words, we keep track of which forms need to be completed, by whom, and when. And we send gentle reminders when signed forms are overdue. Have you struggled with enrollment and credentialing for too long? Do you struggle to know what documentation is needed for which payers? Do you often miss deadlines for relicensing or revalidation? Do you have trouble filling out all of those lengthy forms? Let CIPROMS help. Whether you are a new practice or just new to CIPROMS, we will ensure a smooth transition. We work with each member of your team to ensure successful enrollment with all government and contracted commercial plans. We provide a list of all the information and supporting documents needed, then WE fill out the forms and attach the necessary paperwork. All you do is SIGN! We keep track of deadlines and send reminders when we haven’t received something back. Hiring a new physician for your group? No worries. We will apply for an NPI and initiate all the paperwork needed for all commercial and government plans you participate with. Have you received a revalidation notification from Medicare or Medicaid? CIPROMS actively participates in all renewals on your behalf. We even remind your providers when their licenses expire and what they need to do for smooth relicensing. No more incomplete applications, missing documentation, or overlooked deadlines! Get started with CIPROMS Provider Enrollment and Credentialing today. Whether you need these services as part of a full-service medical billing package, or if you need just the Provider Enrollment and Credentialing, let us take this administrative burden off your shoulders, and put control of your practice back in your hands.